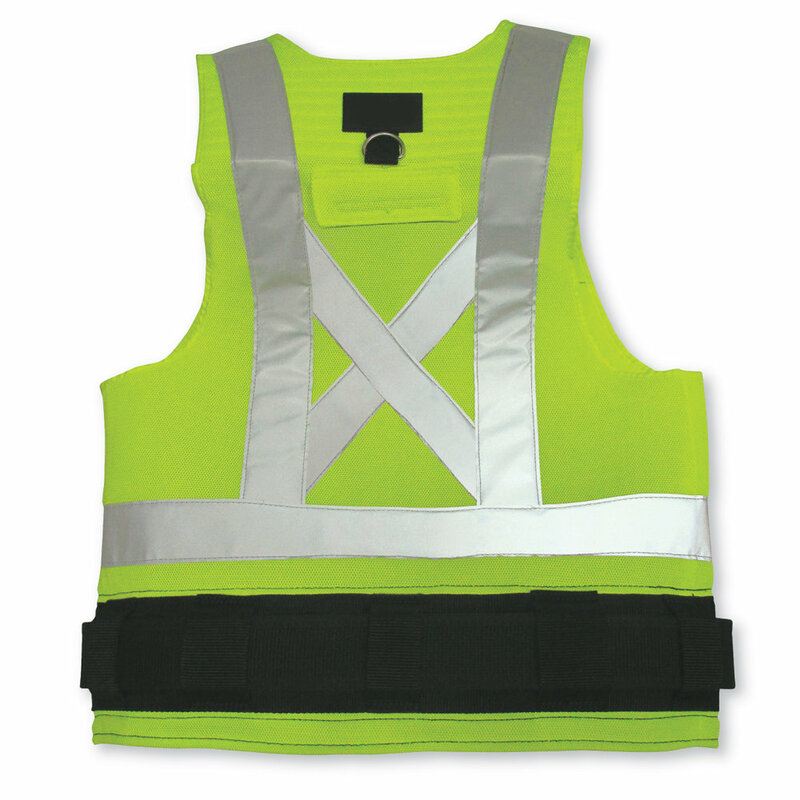 This amazing, fully adjustable ergonomic tool vest reduces fatigue by evenly distributing weight and providing effortless access to tools. 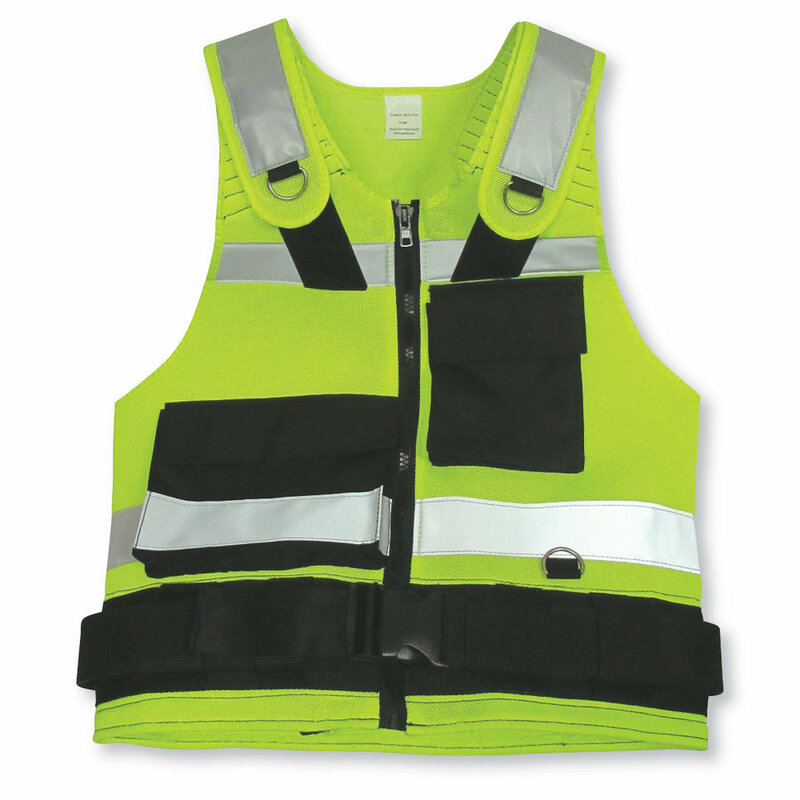 It is built with maximum comfort and can be worn over a jacket, harness or outerwear, with belt, shoulder and zipper size adjustments. It comes in black or lime.